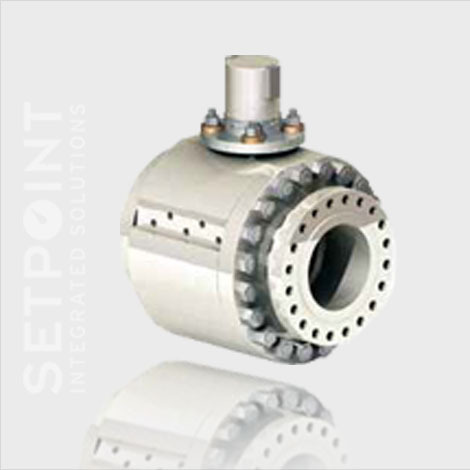 Severe Service Ball Valves are integral to many applications. The demanding conditions of a severe environment require a ball valve that can withstand the harshest erosion and corrosion. 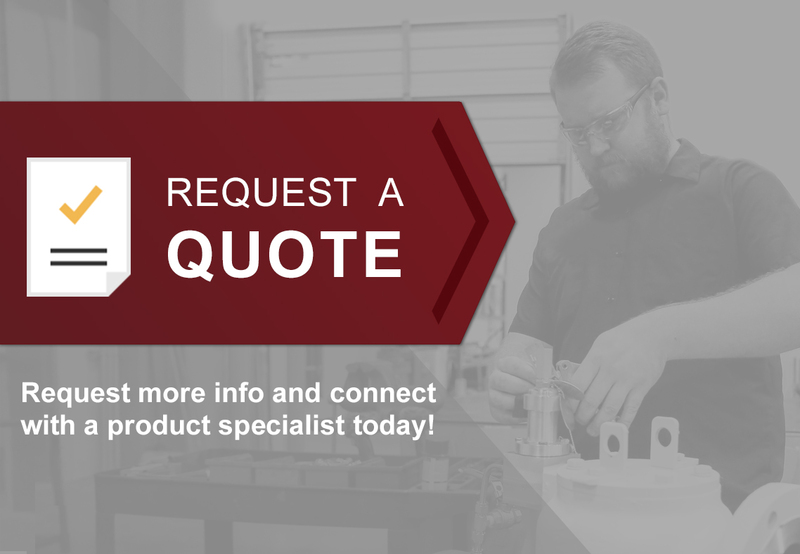 If you have a severe service application, please contact our sales department to learn more.